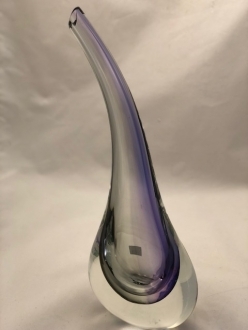 Murano art vase Smoke/Ametyst - Murano Glass - Murano Glass Gifts Co. 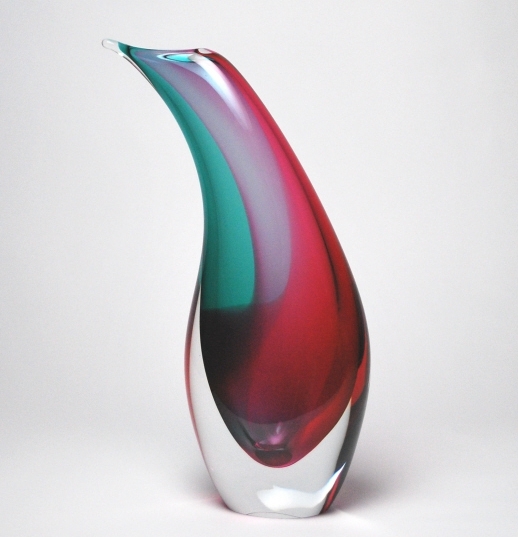 This Murano glass vase is crafted using Sommerso technique. 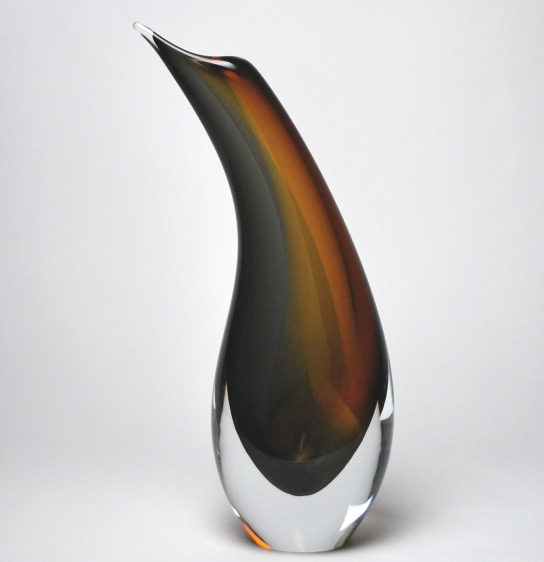 The smoky amber inner vase is given another thick clear white layer. The whole vase is given a special shape by bending its neck slightly, without compromising its stability. The bend of the vase is beautifully complimented by the oblique mouth of the vase. 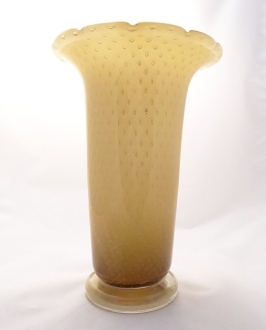 The Venetian glass vase is a heavy item. But the shape of the vase makes it look extremely dainty. 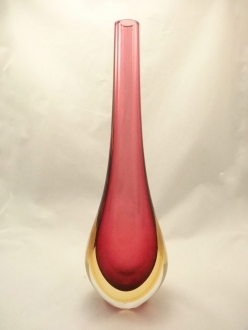 This graceful Murano glass vase is sure to make you the envy of your friends. 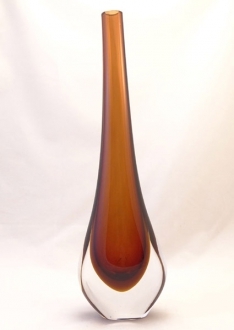 When you order this desirable Murano glass vase, you need not worry about its safe shipping. Our packing department boasts of expert packers who can handle all kinds of goods. 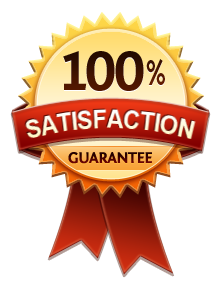 A safe delivery of your order is guaranteed. The certificate of authenticity is included with every one of our genuine goods. The Venetian glass vase comes with the official sticker of the Consortium. Made in Murano Island.